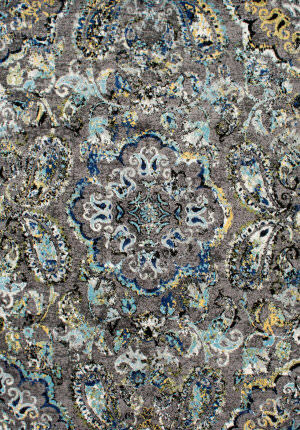 NuLOOM believes that floor coverings and art should not be mutually exclusive. Founded with a desire to push boundaries and break the rules of what is expected from an area rug, nuLOOM was created to fill the void between brilliant design and affordability. nuLOOM's creations infuse their expertise in producing high quality floor coverings with a passion for color and individuality. The product development team view each nuLOOM creation as its own work of art as they blend inspirations from such things as nature, textiles, and architecture from around the globe and bring to life a statement piece fit for today's fashion forward shopper. Innovative color combinations and bold patterns come together to create an elegant and eye-catching centerpiece. 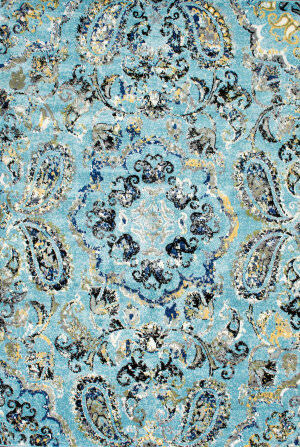 All nuLOOM rugs (including Freight) ship for FREE within the contiguous United States. 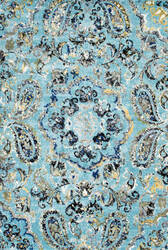 We do not charge a restocking fee for any returnable nuLOOM rugs. 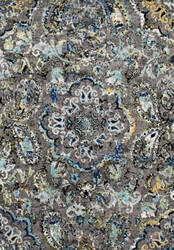 We do not charge sales tax for nuLOOM rugs.